We are able to offer a full construction energy assessment service throughout Bromley which critically includes advice on both fuel reduction methods and how to make designs more economic to achieve the intended energy ratings. In order to maximise this it is important that we are involved at the earliest stage possible so that maximum efficiencies can be made. There are various areas of energy calculations we are involved in. SBEM Calculations for commercial Properties. 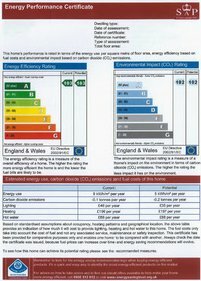 Since 1995 it has a been a requirement that all new dwellings have SAP home energy rating calculations prepared in order to demonstrate to local building control bodies that the proposed dwellings meet the standards of the prevailing building regulations with regards to the conservation of fuel and power. In addition SAP calculations may also be required in order to support building regulations applications for existing dwellings – for example, when an extension is being added, or when a building undergoes a material change of use or material alteration. 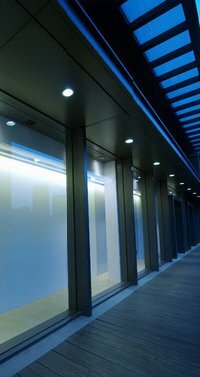 We are able to offer the requirements for SBEM calculations on commercial properties. Alongside our business partners we are able to offer the following, either in isolation or as part of a package of services. For more information regarding a Construction Energy Assessment in Bromley contact us direct today. Call us on 07526 269 546 or fill out our online enquiry form and we’ll get back to you as soon as possible.